The 10000mah Power Bank has a beautiful design that's made to fit comfortably in your hand. Round edges on both sides and ultra-sleek compact designs make it highly portable and easily to grip. Mobile Charger Bank: Dual 2.1A output ports is convenient to charge 2 equipments at a time. You can charge your iPad and iPhone simultaneously or charging other Android tablet and smart phone at the same time. High Power Bank : premium high-density polymer chips ensure its rapid charging and 600+ recharge cycle life, 10000mAh power bank with LED display, can display the remaining power, so you clearly know when to charge the power bank. mobile charger banks are batteries themselves and will also need charging. Besides your smartphone, your tablet, laptop, you might even have portable Wi-Fi, do you really want to add a power bank to the list of things you need to plug in to a wall at the end of a day? Too many wires. Indeed, high power bank have its own advantage. Most Important, Portable: It is, in simple terms, a charger which is portable. You can carry 10000mah power bank to the office or during a vacation. It does not require any electric socket. So, you can charge your phone even when you are traveling or holidaying inside a forest. Its portability certainly helps you to evade the dreadful situation when the cell runs out of life. 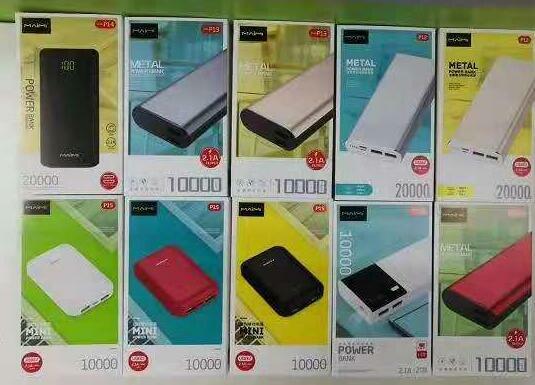 Looking for ideal 10000mah Power Bank Manufacturer & supplier ? We have a wide selection at great prices to help you get creative. All the Mobile Charger Bank are quality guaranteed. 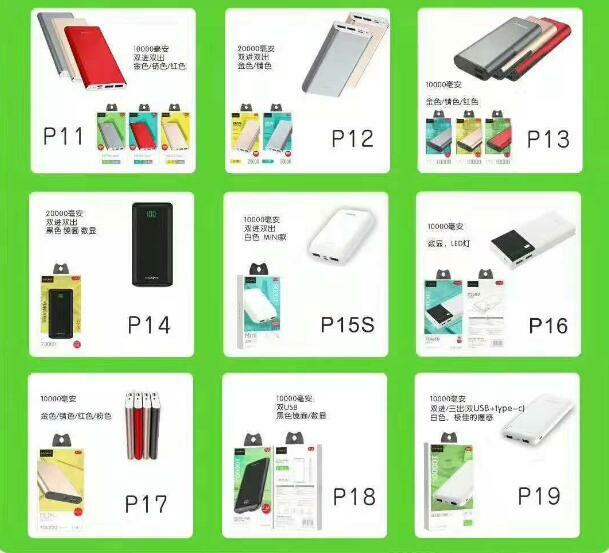 We are China Origin Factory of High Power Bank. If you have any question, please feel free to contact us.